Pretty easy and straight forward. No extra clicking or hidden links that I have to hunt for. The only thing I did not like about the razor is that the rear's razor when I used it, I felt like the blade was pulling my hairs. Other than that, my shave was smooth and the after shave kept my face hydrated throughout the day. 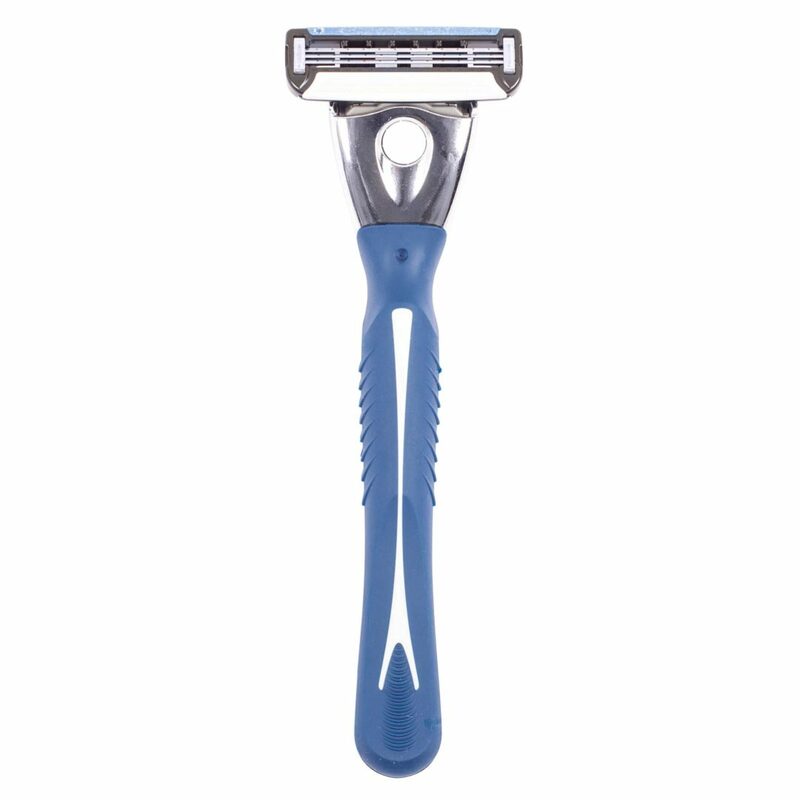 Good razors, decent price, convenient service. Great product - satisfied customer! Great product, because the man of the house uses them and says they work great. Pleased with quality of product and service. This product is highly recommended because it works well, is affordable, easy to order and was quick to receive. 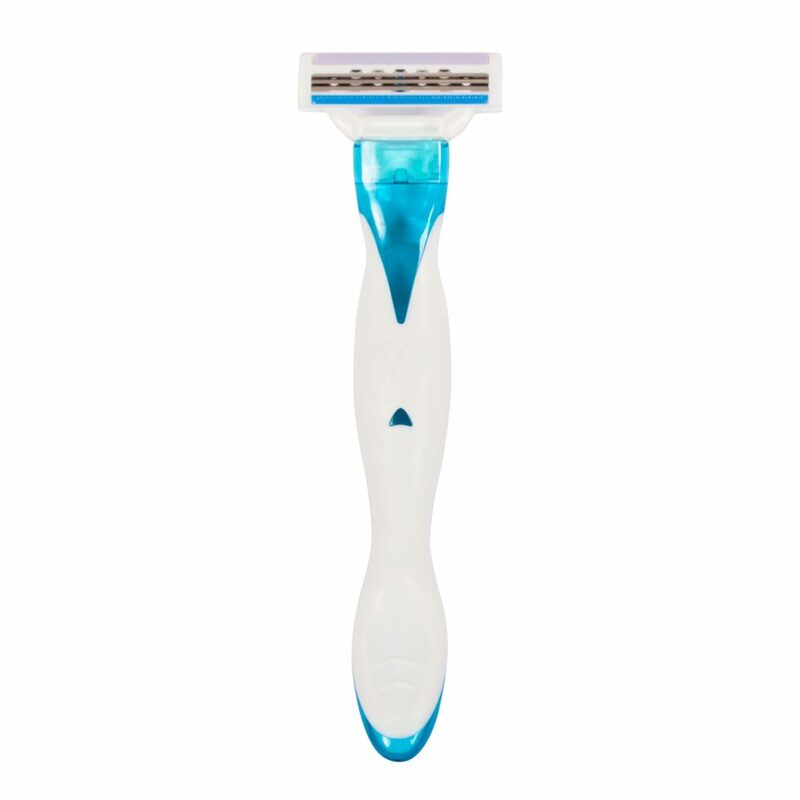 Found a razor that is great for me and are a great value with good quality. one heck of a deal! 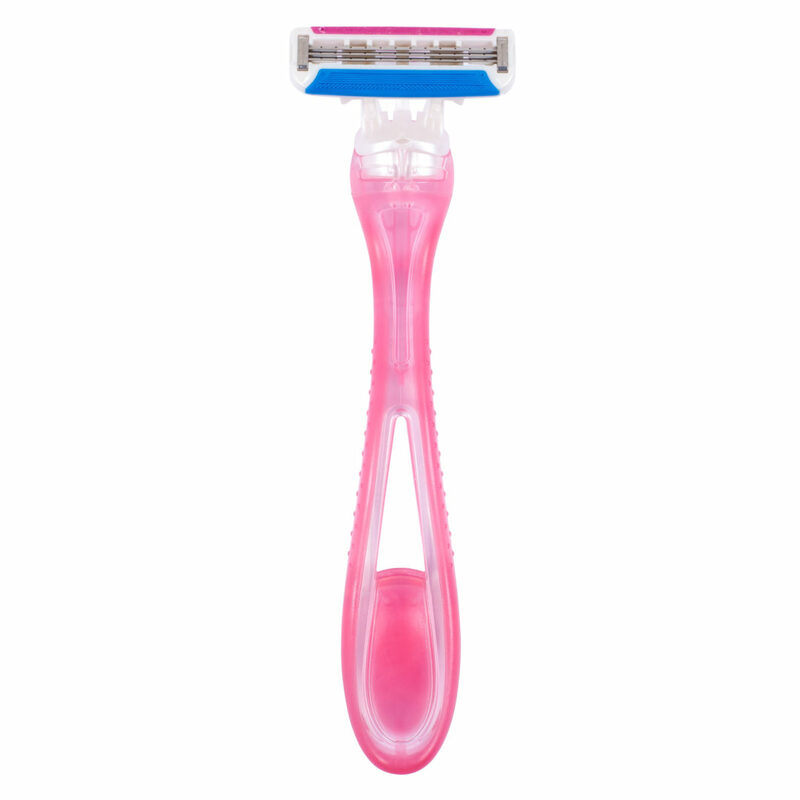 bought for my daughters first razor. great product. works well! Got way more than Dollar Shave Club at a cheaper price. I love these razors. I have facial hair that I have to take care of and these are the only ones that have not caused a razor burn. Amazing product!!! Amazing products, all you need to look handsome!! All you need to look handsome!! Awesome smooth and close shave. Nice clean shave your legs silky smooth great product. Great experience and fast delivery. Love that it bends with the curves on my legs! Great products and a fantastic price! Well worth the 4.00 I paid for the starter kit! 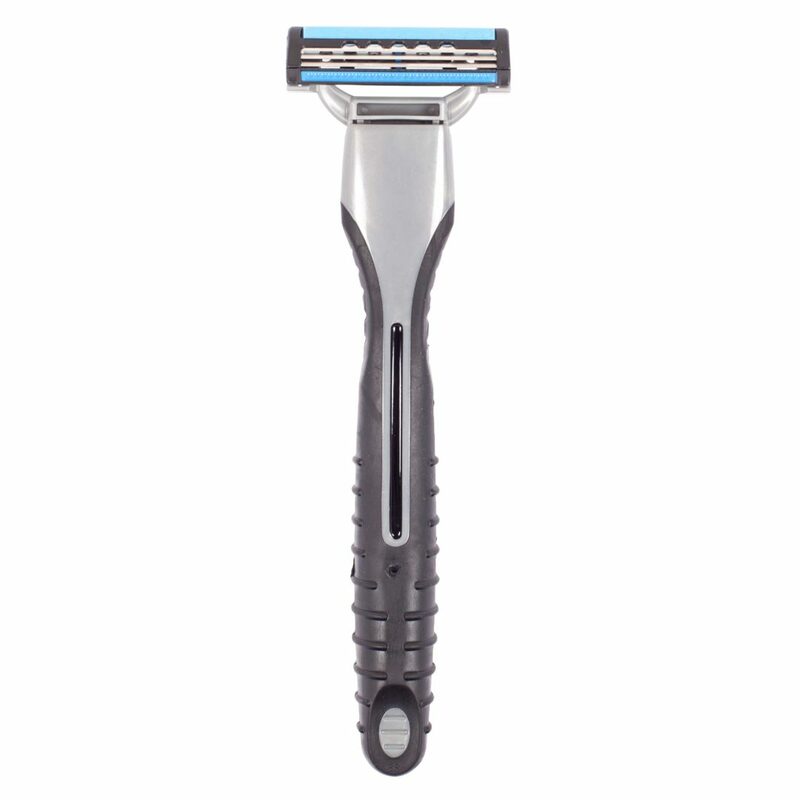 These products are outstanding and the razor did an exceptionally good job! Razor did an exceptional job and the sample products are wonderful! The face cream has some burning in it. The shave cream is decent. Could have a bit more slickness to it. Those are my suggestions for improvement. It was swift and prompt. Clean & Fresh and smells great. Makes my skin feel smooth and soft. Best Razor Ever..Can't beleive how smooth of a shave this razor gives..Love It..